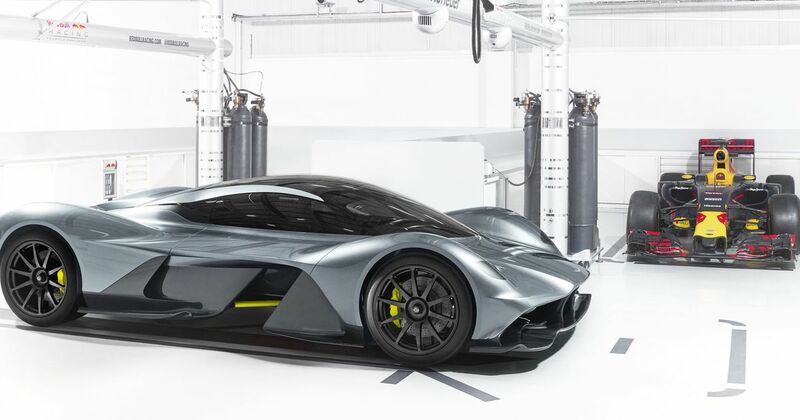 Adrian Newey is one of the greatest racing car designers of all time, so naturally the excitement surrounding the Aston Martin Valkyrie project - which Newey and Red Bull have a hand in - is pretty high. 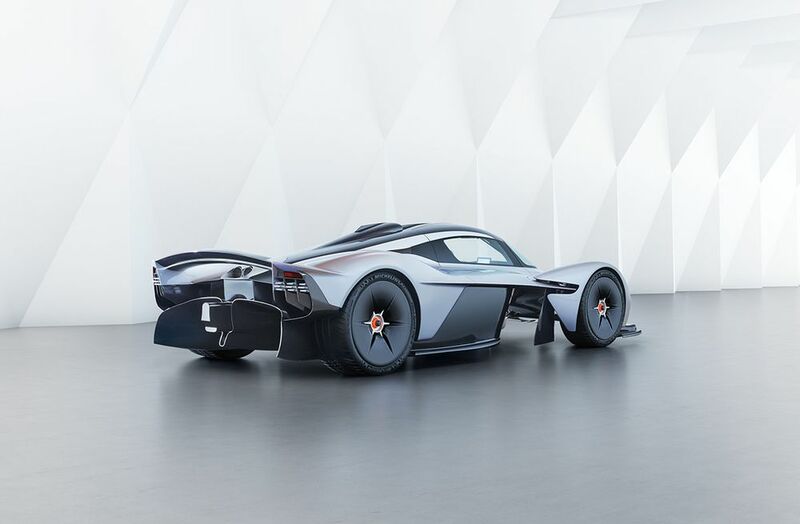 The limited-run hypercar is due to hit the roads in 2019, with 150 examples being built for the road and a further 25 specifically for track use. 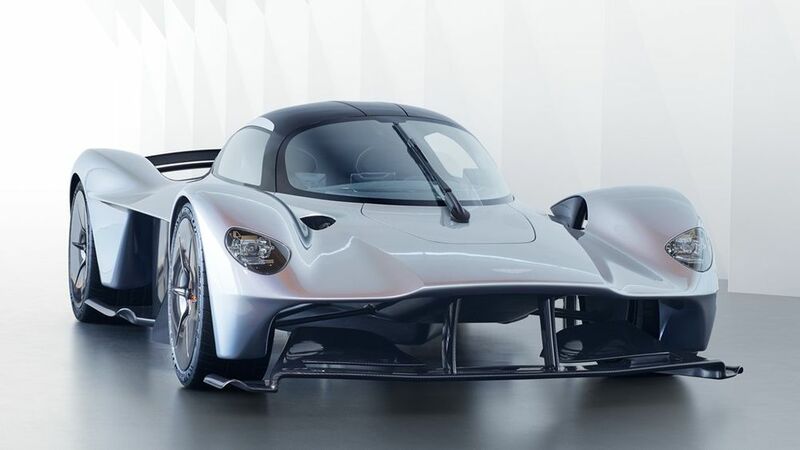 It’ll weigh less than 1000 kg and have a hybrid powerplant pushing out over 1000 hp, but being a Newey car it’s the aerodynamics which make it really exciting. It’s claimed to be the first road car which will utilise ground effects and because it doesn’t have to conform to any of the rules and regulations of most motorsports, the track version is expected to be seriously quick. Ok, so he’s not out-and-out saying it’s as fast as an F1 car, but the mere fact it draws comparison to them is impressive enough. We’ll have to wait a little while to find out as the first prototypes aren’t being built until the end of the year, but it’s all sounding incredibly exciting. 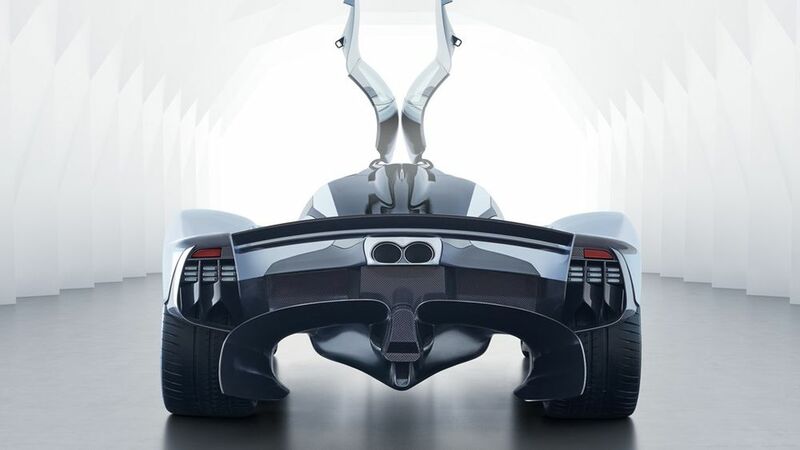 We already knew the Vakyrie was going to be something completely revolutionary in terms of road car production, but it’s sound like it could be about enter into folklore on the race tracks as well. Then again, with Adrian Newey being involved, are we really surprised?